I wanted to write this to thank you for your assistance when I was in Rio in February. 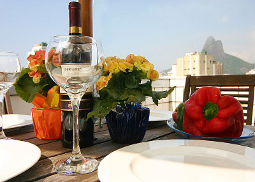 While I did not rent with Rent in Rio, you were immensely helpful. I used a competitor of yours who did not show up to my apartment at the scheduled time I had arranged with him, causing much stress. After being directed to you and your company, you quickly assisted me in getting in contact with your competitor and had my situation resolved easily. Minutes after speaking with you the competitor arrived and gave me the keys - all due to your help. 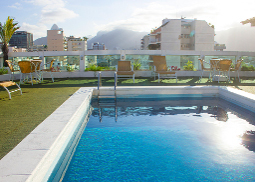 Your help saved me a half-day of hassle in Rio and made my stay there much more enjoyable - and it was completely beyond the call of duty as I wasn't even your customer. 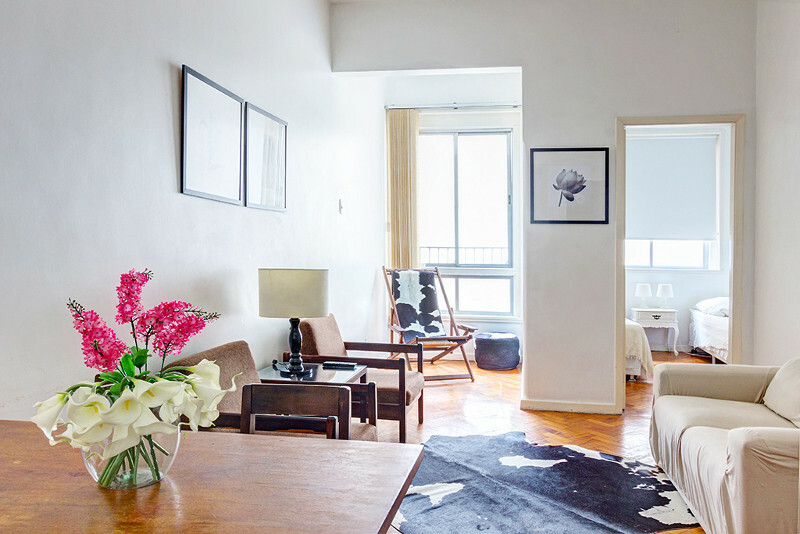 I was and am impressed with how your company conducts itself, and will certainly look to rent with Rent in Rio when I return to the city in the next few years. Thank you again for rescuing my trip. I would recommend your exceptional customer service to anyone visiting the Magnificent City. What can I say.....Will "Thank you, thank you, thank you" do. 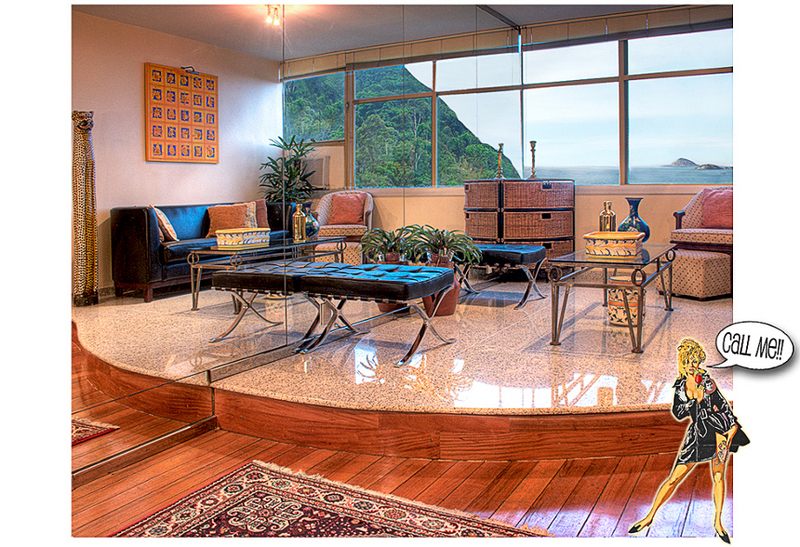 Dan As to Rio apartment rental lodging, you were so right. 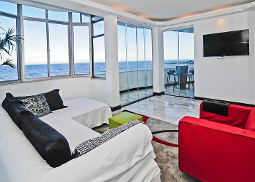 Rio Flat G #306 was so perfect for our family's trip to Rio. The location was perfectly secure. 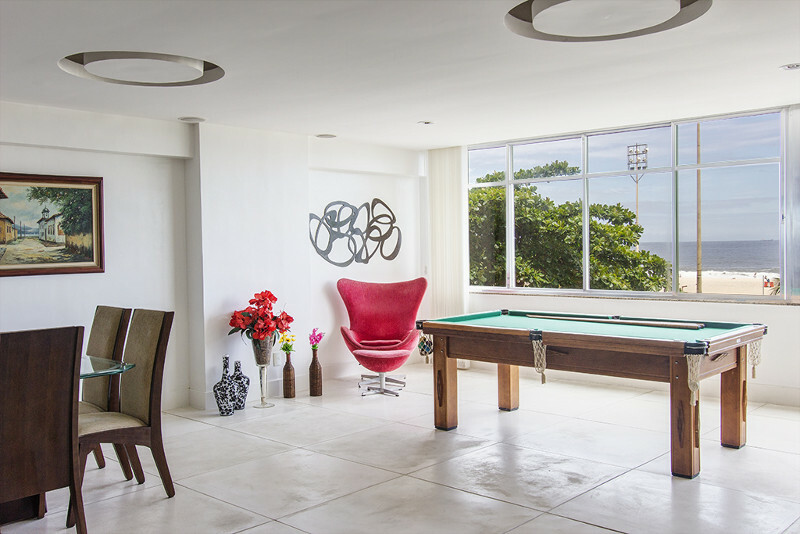 The apartment was crystal clean and beautiful and the views....they will never leave my mind I don't feel as secure in Chicago as I did in this complex., either for myself or my daughter. Friendly security staff through out. Smiling gardeners who were eager to show my girl the beautiful tropical plants that were through out. Monkeys in the condo's forest (though only on our last day) we completely abundant. My husband is Brazilian so we know the market. 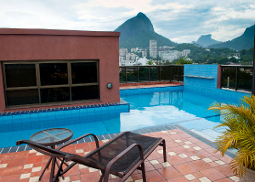 This is the last good deal in Rio apartment rentals. 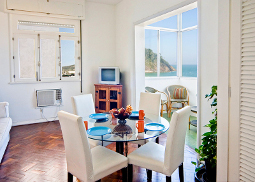 We have firmly decided to make Morada do Sol as a target for our 2nd home search when we buy our own apartment in Rio. 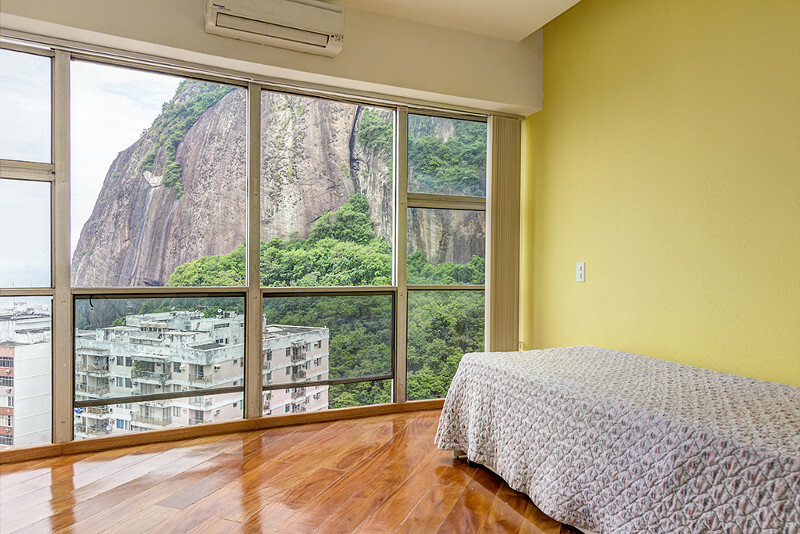 I advise anyone who is looking for accommodations in Rio to just put the internet shopping aside and just put yourselves in Rentinrio's hands. I feel like I have friends in the business now.